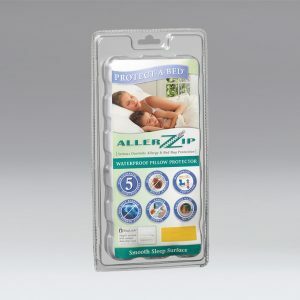 This highly waterproof and absorbent mattress protector will keep your mattress clean and dry with its 100% waterproof Miracle Membrane protective layer. 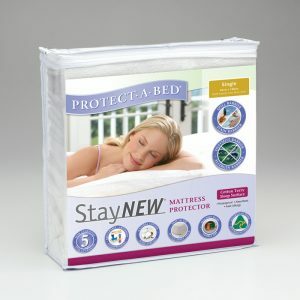 This fitted sheet style mattress protector provides protection from bedwetting and spills, as well as allergens, dust mites and stains. The ultra-thin four way stretch does not detract from your existing mattress comfort, while the Expandall® skirt fits all standard and extra depth mattress sizes. 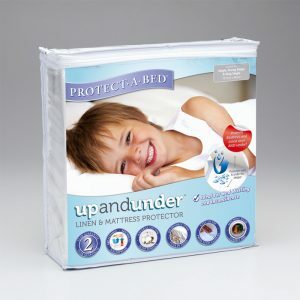 You can find out more information on all of our bed wetting products and incontinence products here. SKU: N/A. 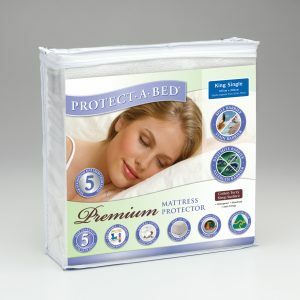 Tags: dry bed, Mattress Protector.